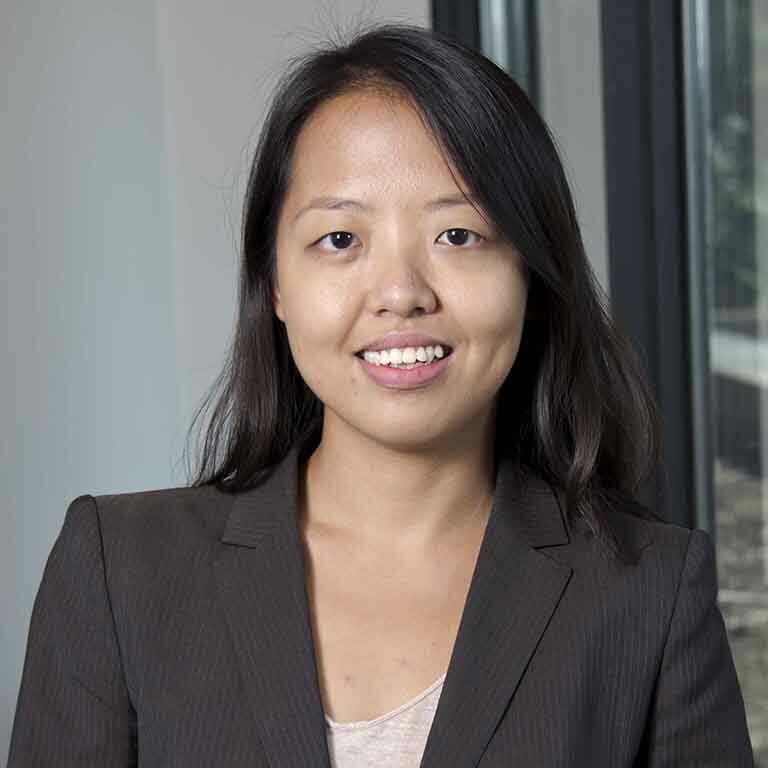 Lang (Kate) Yang teaches public budgeting and finance and conducts research on state and local public finance and financial management. For recent research projects, Dr. Yang examines the source, type and impact of state and local government fiscal stress, especially severe fiscal challenges such as default and bankruptcy, in the fiscal federalism framework. She publishes in journals including Public Administration Review, National Tax Journal, Health Economics, Public Budgeting and Finance and Local Government Studies. Prior to her academic career, she worked as a program evaluation specialist for the Minnesota state legislature. "Negative Externality of Fiscal Problems: Dissecting the Contagion Effect of Municipal Bankruptcy." Public Administration Review, 2018. "Financial Management Conservatism under Constraints: Tax and Expenditure Limits and Local Deficit Financing during the Great Recession." Local Government Studies, 2017.